Spectrasonics recently released the new update for their flagship power synth. Welcome to Omnisphere 2.6 First Look & Review of New Features! 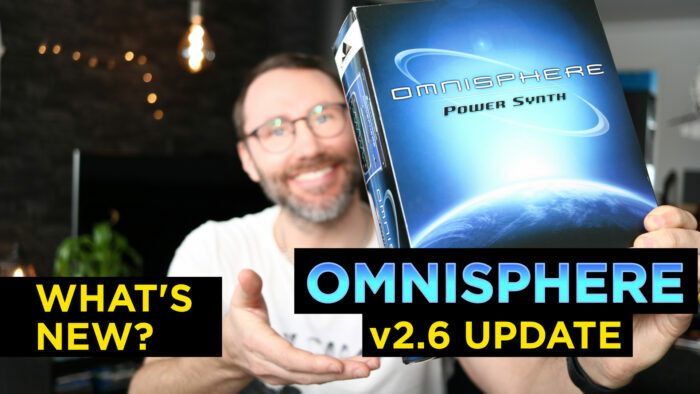 Omnisphere 2.6 First Look & Review of New Features. 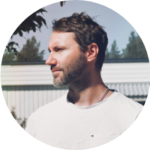 Omnisphere 2.6 update, episode 2. Omnisphere 2.6 Andromeda Presets Demo + LFO polarity explained. The first thing that strikes me after opening Omnisphere 2.6 is all the new integrated hardware profiles. Omnisphere now includes Hardware Synth Integration feature with full support for over 65 Hardware Synths! The update is free for all owners of Omnisphere 2. We have a totally re-iterated arpeggiator and over 600 new presets! And boy is this update exciting. Let’s dive in and look at the new features. It doesn’t matter if we own these hardware synths. We can easily access the wavetables and profiles from these synths just by selecting a hardware synth from the dropdown at the top of Omnisphere. 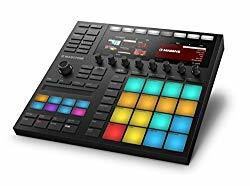 Among the new harware profiles we find Roland Juno-106, Roland D-50, Super Jupiter and the Alesis Andromeda. Firstly, in the Omnisphere 2.6 first look video, I fired up some of the hardware profiles which instantly loads up the parts (1-4) with predefined oscillators. These oscillators are sampled replicas as heard in the original hardware synths. While the retro hard ware synths never could keep pitch, Omnisphere now gives you total control of keeping these sounds in check. 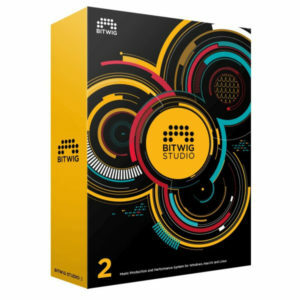 It’s a mind blowing feature which basically gives you access to all those retro synths at your fingertips without the hassle of fiddling with ageing gear. One of the major upgrades to me with this new update of Omnisphere is really the arpeggiator. This new iteration of the arp has some new features more commonly found in step sequencers. There is a new box above each step which on a right-click brings up a menu with tons of new on-step features we can add. Pitch-glide, pitch transpose, step dividers, Chord Voicings and Chord Inversions.